...a delightful and energetic tuner packed with strong performances, engaging numbers and eye-popping visuals. GET IN LOSERS, WE'RE GOING ON TOUR! 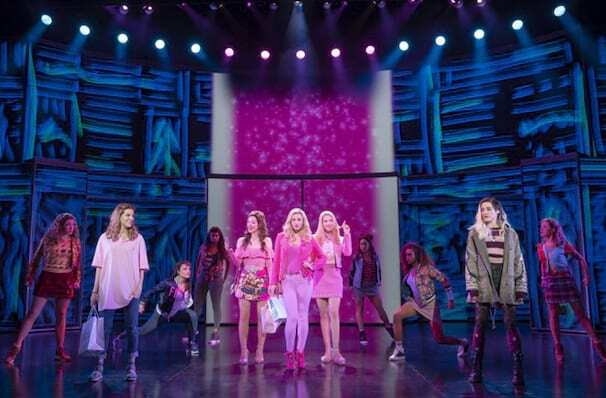 Tina Fey's award-winning Broadway musical, based on the 2004 Lindsay Lohan film, Mean Girls is hitting the road on its first national tour this year! 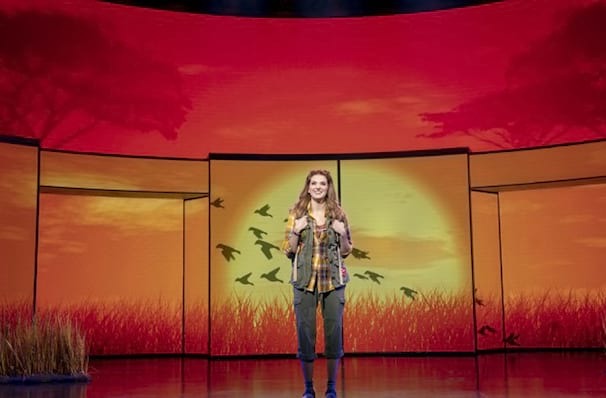 With a book by Fey, direction by Book of Mormon's Casey Nicolaw, along with music and lyrics by Jeff Richmond and Legally Blonde's Nell Benjamin - which includes tracks 'Apex Predator' and 'I'd Rather Be Me'. 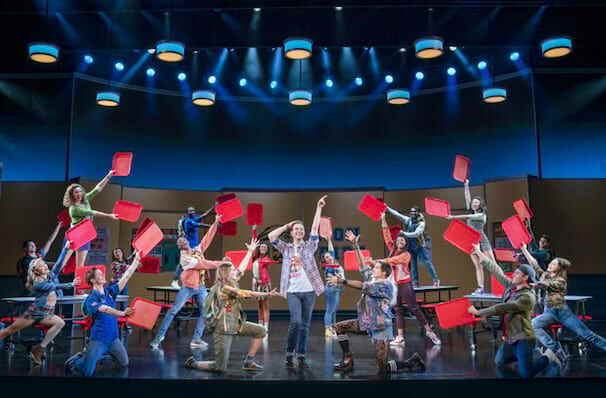 It's no surprise that the musical is Broadway's latest smash hit, earning 12 Tony nominations along the way. Cady Heron is a bright home-schooled student who has spent most of her life in Africa with her parents. 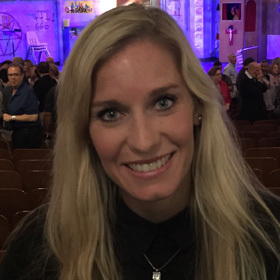 Now back in the US, she's sent to the local high school to learn to play with others. Turns out, it might be her biggest challenge yet. Coupled with learning what normal school is like, she must navigate the twisting social whirl that surrounds her. 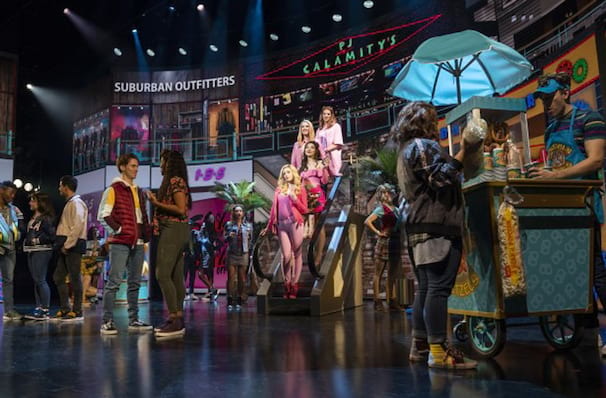 When she finds herself the target of the infamous Plastics, led by wolf in sheep's clothing Regina George, Cady decides with her new friends Janis and Damien that it's time to put a stop to their dictatorship. As Cady's plan sees her growing ever more popular and catching the eye of a certain boy, her revenge seems less and less important. Can Cady rediscover herself and bring down the Plastics, or will she be seduced by their world and lost to the Mathletes forever? It might be a classic high-school conundrum but we guarantee you won't mind seeing how this one plays out. Please note that the images are from the original Broadway production and may not reflect the current cast. I LOVED every minute of this production! 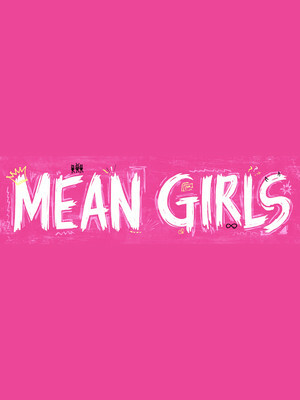 Tina Fey's acclaimed film Mean Girls has been a huge hit on Broadway in this new HYSTERICAL musical adaptation! The story compares life in high school with that of animals trying to survive in the wild. Sound good to you? 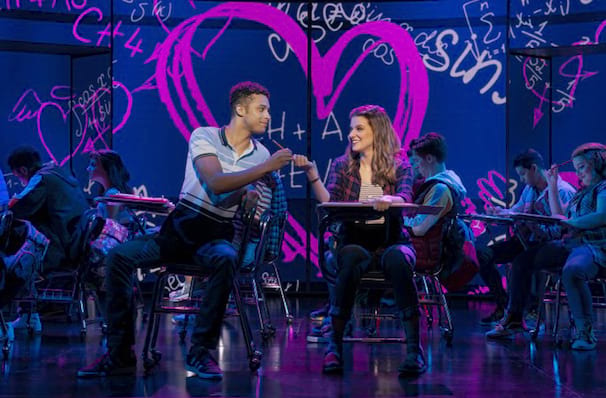 Share this page on social media and let your friends know about Mean Girls at Des Moines Civic Center. Please note: The term Des Moines Civic Center and/or Mean Girls as well as all associated graphics, logos, and/or other trademarks, tradenames or copyrights are the property of the Des Moines Civic Center and/or Mean Girls and are used herein for factual descriptive purposes only. We are in no way associated with or authorized by the Des Moines Civic Center and/or Mean Girls and neither that entity nor any of its affiliates have licensed or endorsed us to sell tickets, goods and or services in conjunction with their events.